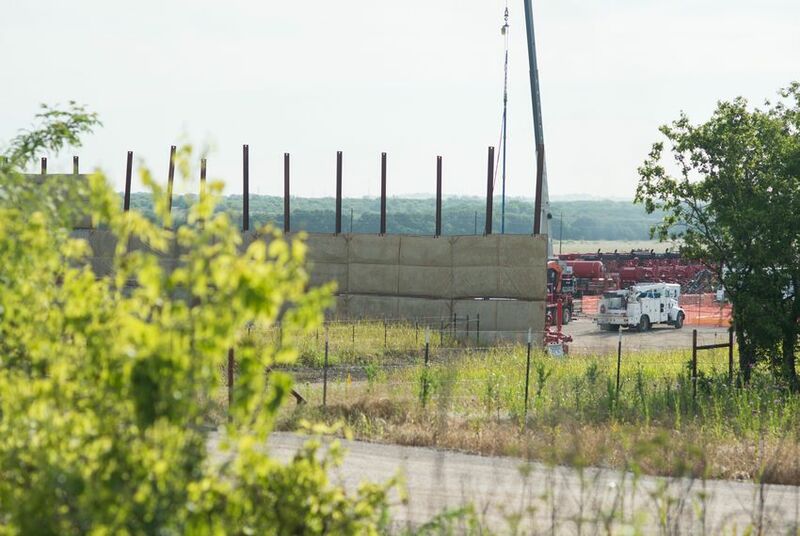 In an amped-up final report, the U.S. Environmental Protection Agency says there is scientific evidence that hydraulic fracturing activities can impact the nation's drinking water resources under some circumstances. That finding was omitted from the final report — a substantial change that environmental groups pounced on Tuesday, and industry groups and regulators dismissed. (Thomas Burke, the EPA's science adviser and deputy assistant administrator of the agency's Office of Research and Development told the Associated Press the removal came at the urging of the EPA’s Science Advisory Board). Federal regulators believe “there is a significant possibility” that a recent surge in North Texas earthquakes is linked to oil and gas activity, even if state regulators won’t say so.